The Nashville Songwriters Association International announced that Loretta Lynn will be the recipient of the Kris Kristofferson Lifetime Achievement Award, which is the organization’s highest honor. The award is given in recognition to a songwriter whose works have made a significant contribution to the American songbook and who has inspired the careers of others. The inaugural winner of the award was Bill Anderson in 2018. 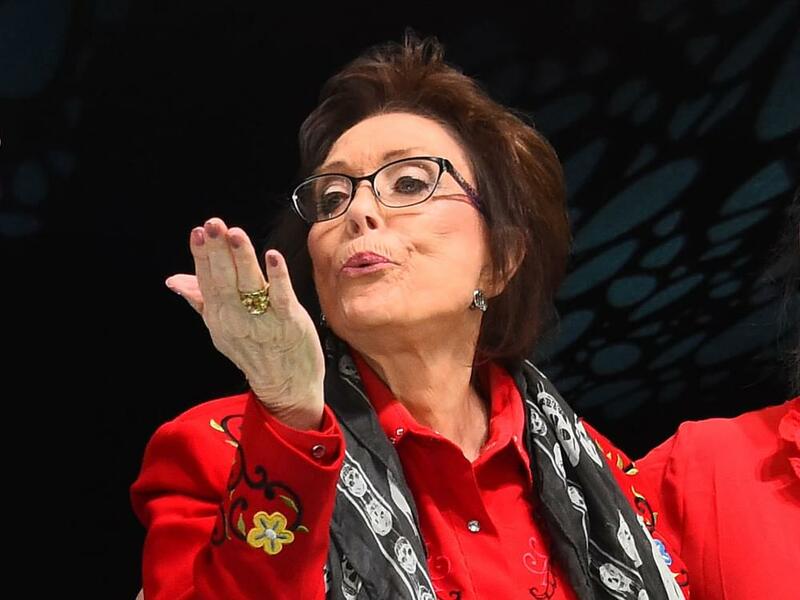 Loretta, who penned hits such as “Coal Miner’s Daughter,” “Fist City” and “Don’t Come Home A’ Drinkin’ (With Lovin’ on Your Mind),” will be honored at the Nashville Songwriter Awards at the Ryman Auditorium on Sept. 17. In addition, Senator Lamar Alexander will be presented with the White Hat Award, which is bestowed to an individual who has significantly served the American songwriting community. Additional honorees will include the 2019 “Song of the Year,” “Songwriter of the Year,” “Songwriter-Artist of the Year” and the NSAI’s “10 Songs I Wish I’d Written,” which are chosen by Nashville’s professional songwriters.